Up to 12 months, as low as Rs. 2,208 per month. 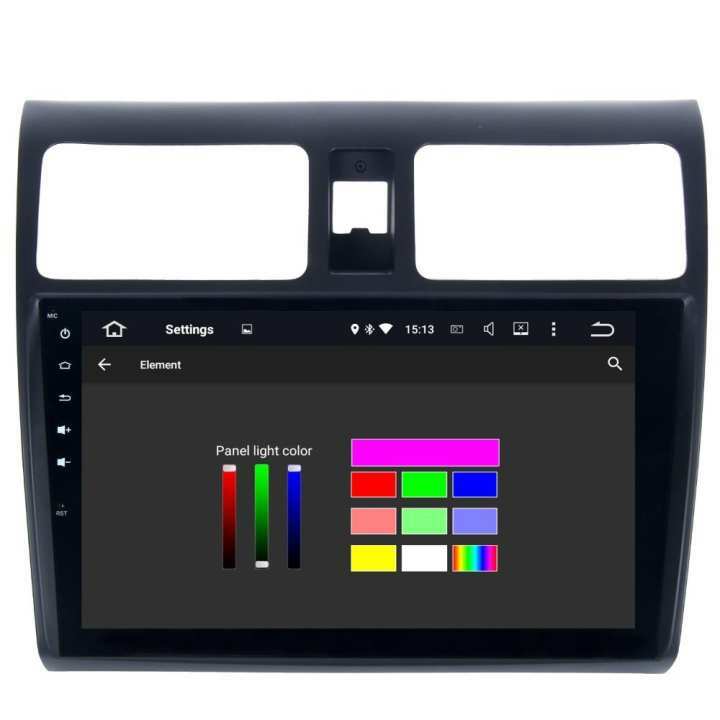 do u have android deck for suzuki cultus 2018? does it come with USB drive support?